What’s Up Wednesday is today, y’all! Since next Wednesday is the day after Christmas (how can that be? ), we decided to move it up a week. However, I’m only answering 1 question this week, the BONUS QUESTION for December! The week got crazy, and one way to fit everything in that needed to get done was to simplify this post. So yes, I’m only answering 1 question…but I’m answering it quite thoroughly, so get ready! 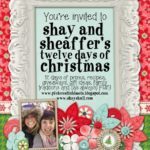 You can still link up at the bottom, and you definitely need to go see what Shay and Mel are up to this month. You should also check out Shay’s Christmas morning recipes post (including Cranberry Orange French Toast Casserole! yum!) and see what Mel’s GO TO appetizer is for holiday parties. If you’re like me, you need to stop and make a list right now of what you have purchased for your immediate family members for Christmas. In year’s past, I’ve had moments of panic on Christmas Eve realizing that my pile of gifts I was giving wasn’t quite as impressive I thought it was or wanted it to be. NOT THIS YEAR! I made a list this past Monday to just make sure I had everything. After doing so, I realized I did have a couple of holes that I needed to fill in, so I did! 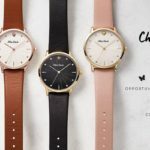 Just in case you are realizing that you too have some holes here and there, I partnered up with Nordstrom and Shopstyle today to round up a lot of great last minute gift ideas. I personally own several items in the collage, but if I don’t already own the item, I would be totally happy to receive any of these things as gifts. Under the collage I will walk you through each item and I even give some additional ideas at the end. IMPORTANT: Almost everything included in today’s post will still “ARRIVE BY CHRISTMAS EVE” if you order it today! You’ll know if it’s a qualifying item, because when you click on the link, it will say “ARRIVES BY CHRISTMAS EVE” in red lettering! *$12 necklace: This necklace is dainty and simple, and I like that the gold is a brushed gold and not a shiny gold. You can’t beat the price. *Barefoot Dreams socks: If you already have a blardigan lover on your list, these socks are an inexpensive no brainer. Just as soft and cozy as the blardigan, and a perfect stocking stuffer at just $15! *earring set: The set shown is going in and out of stock, but I actually like this set a bit better! Click HERE for lots of studs at all price points. You can’t go wrong with “diamond” studs. *Kiehl’s exfoliating bar: When I saw this online, I just thought it was cute packaging and at $12 would make a great little stocking stuffer. But I was sold when I read this review, “This soap has a rich lather and leaves your skin feeling thoroughly clean and exfoliated.” I think I’m going to try the grapefruit for myself. Click HERE for all Kiehl’s products for both men and women. *leopard scarf: You know how I feel about leopard. I think it’s a neutral with sass, and the pattern can kick up the cute factor of just about any outfit. This particular scarf is light, airy, and drapes just perfectly. It’s a steal at $19. *pendant necklace: I love a long necklace, and this is a great option. And I think these earrings would be so pretty with it. They would compliment the necklace without being too matchy matchy. *blingy hoop earrings: $25, sparkly, and a great everyday earring that can be dressed up or down. *colorblock fringe scarf: This scarf is so pretty. I love the soft muted colors and the fringe. It would look amazing with this under $40 coat (that I own in both camel and green). Click HERE to see me in the coat. It is DARLING and amazing quality at an incredible price point. *e tip gloves: I have the women’s version of these gloves, and I absolutely love them. I’m able to dial and text with ease, while my hands are toasty warm. These are a great present for your guy! 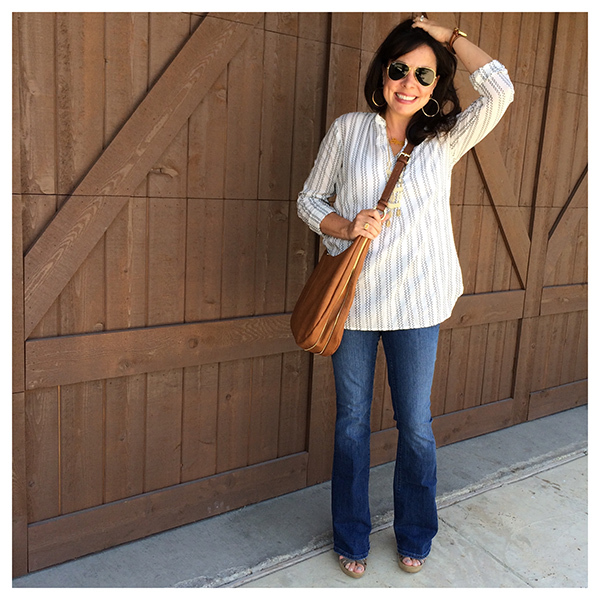 *tote: This tote is reversible and a totally reasonable price point at just under $50. It’s large and can hold a laptop along with a host of other necessary items. There’s a silver/metallic grey version and a light blue/brown version on sale for just $29.40 HERE! *Magformers: Magformers are amazing. They inspire hours of independent and imaginative play for boys and girls. Carter loved his Magformers sets from 3 years to 8 years old. There are on the expensive side (huge sets can go up to over $400! ), but they were definitely worth it in my house. Magformers were a toy that Carter loved and that I felt great about! Click HERE for lots of set choices. *karaoke machine: Do you have a little diva in your family? This cute little karaoke machine could give her just the stage she needs on Christmas morning! *square serving board: Cheese plates and charcuterie spreads are all the rage right now, and this board is pretty enough to leave out on display all the time. *rectangle serving board: I love this rectangular shape too! *my favorite earrings: If you’ve been reading here for awhile, you know I have owned AND LOVED these earrings for several years now. And I’ve worn them at least 3 times a week for the last 4 years or so. Yes, they are that good. Light as a feather and still make a statement. They come in gold (which is what I have), rose gold, and silver. These earrings are made by Gorjana, and all of their pieces are lightweight, simple, and beautiful. This small bar necklace is definitely a favorite. *bluetooth speaker: A Bose bluetooth speaker has been on my guy’s gift guides for the last 3-4 years. This is probably the best gift you can give to most of the guys on your list, and it’s a great value right now (it’s normally $99). Click HERE for all Bose products. 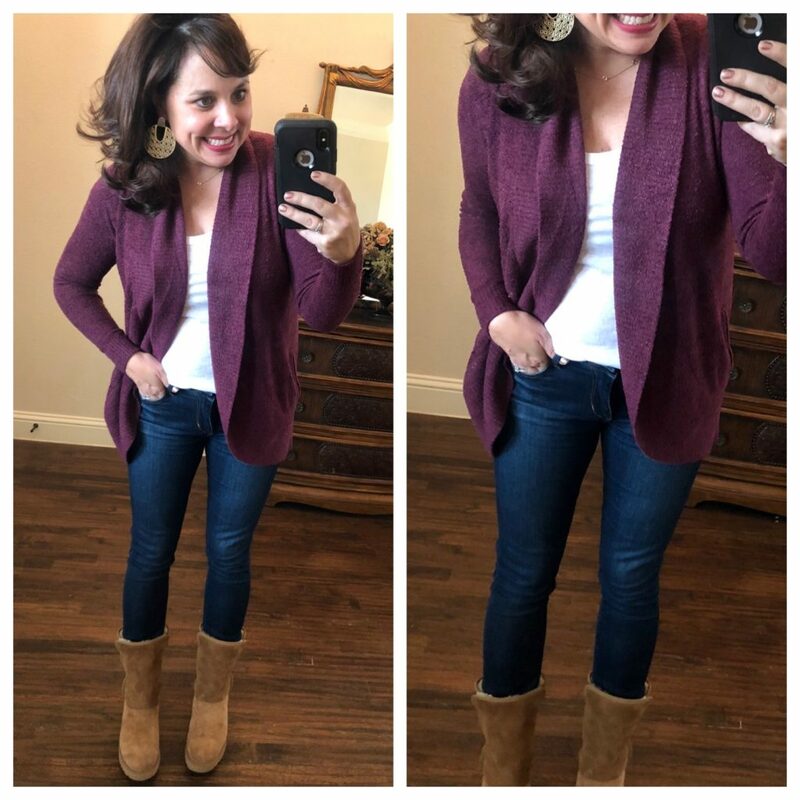 *v neck sweater: This sweater looks like it would be a great basic, and I love the color options (especially the blush) and the detailing (that can be seen more easily on the lighter colors). *Patagonia pullover: This pullover comes in 8 color choices and makes a wonderful gift. It combines a sweater-knit outer face with a moisture-wicking fleece interior for unbeatable lightweight warmth. It is really crazy how these lightweight pullovers can keep you SO warm! *cross body: This bag is sleek, classic, and would fit into so many different wardrobes. I also love this one from the same maker in a neutral beige. *over the knee boots: These boots are beautiful, totally sassy, and an incredible value. They look so much more expensive than they actually are. I love the chunky heel and they come in taupe too! *baby blardigan: This is hands down the absolute best gift you can give to pretty much any lady on your list. She will wear it just about every day (I wear mine every single day and have for years), and she will think of you each time she puts it on. Give it to your 15 year old daughter, give it to your super cool 34 year old sister, give it to your 84 year old grandma. They will all love it. This is a perfect gift for all ladies, but especially for new mamas or anybody that is having to spend time in a hospital (either for herself or a loved one). Other great gifts at this price point: this Jo Malone set or pretty much anything from Barefoot Dreams. 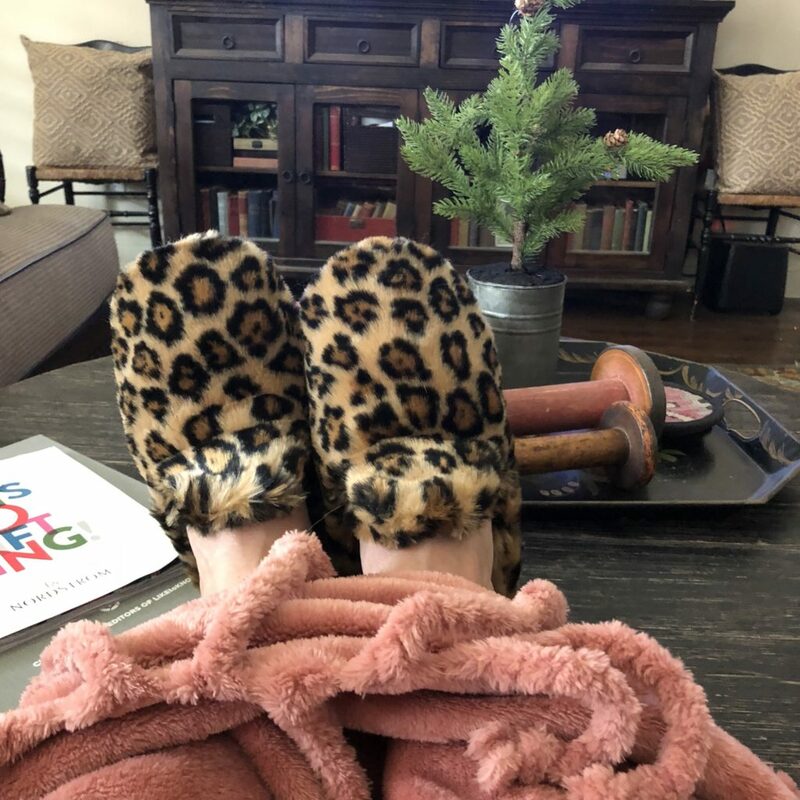 My slippers make a great gift and so does this blanket. My blanket is the “pink brick”, but it comes in 19 additional colors. Here’s the blardigan on me just in case you are new here and haven’t seen it on. This is the the newest color! It’s a rich plum (officially it’s called “burgundy”, but I think it definitely leans purple). I wear it around the house all the time, and I also wear it casually around town with jeans and UGGs or sneaks as seen below. You can also click HERE to see me in the blardigan dressed up a bit with a black tee, black jeans, and black OTK boots. 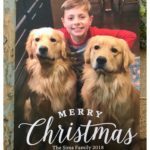 If you are still struggling with having enough under the tree for the men in your life, check out the Nordstrom Men’s Shop. If you have somebody stylish on your list that has a bit of a preppy side, 1901 is the brand for you. Here are some of my favorites. And don’t forget the incredible services that Nordstrom offers to it’s customers including free shipping and returns, curbside pick up, and free alterations! You can also either buy or reserve online and try on in store! And if you are a loyal Nordstrom shopper and apply for a card, you can earn points every single time you shop. And you can earn them super fast when they offer double and triple points days! I obviously do this, and I get so excited when I receive a $20 Nordstrom Note. 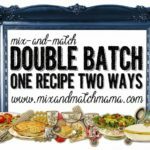 I hope this post was helpful to you! 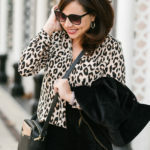 A huge hank you to Nordstrom and Shopstyle for sponsoring it! And if you are here for What’s Up Wednesday, make sure you link up below. Pinterest Told Me To Wear My Military Jacket w/ My Denim Shirt and Leggings! Eeekkkkk!!!! I cannot believe Christmas is less than a week away!! So many good gift ideas! And every time I see the purple blardigan, I love it. Every. Time. 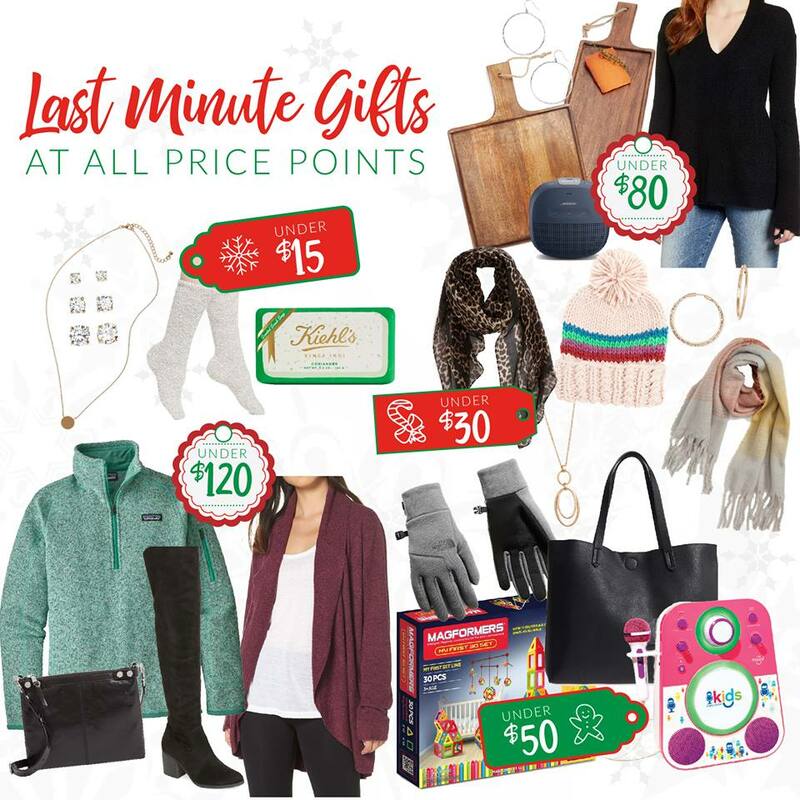 There are so many great ideas for gifts on this list! Thank you so much for sharing. I don’t know about anyone else, but I get a little jolt of excitement in the last few days before Xmas! There are still good deals to be had and darn it, Sheaffer will find them for us!! P.S. Purple is SO your color!! I use an app called Santa’s Bag to keep track of everyone I have to get gifts for and what the status is. I keep raving about it–it’s amazing! It lets you put in everyone you’re buying for, budget, what you bought, what store it’s coming from, if it’s “to buy”, ordered, to wrap, or given–pretty great. Slippers are always a good gift option for anybody.